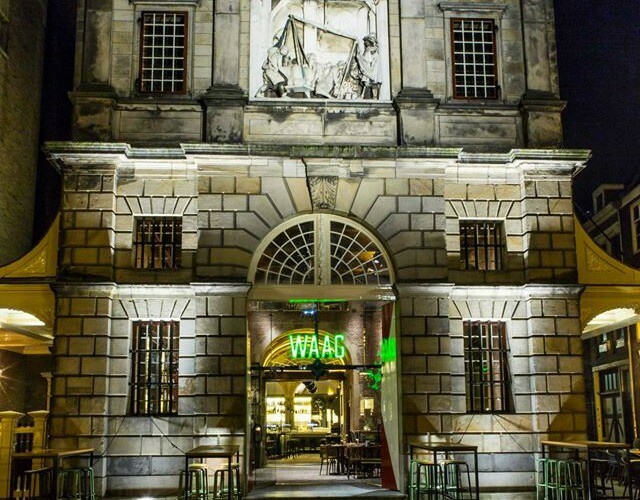 ‘De Waag’ is a national monument, dating back to the 17th century. It used to be the place where goods were weighed to determine necessary taxes. Now it’s renovated and turned into a place for having a drink, enjoying live music and getting married. Beersnielsen designed the light plan for its exterior. The process included both designing on paper and on-site testing. 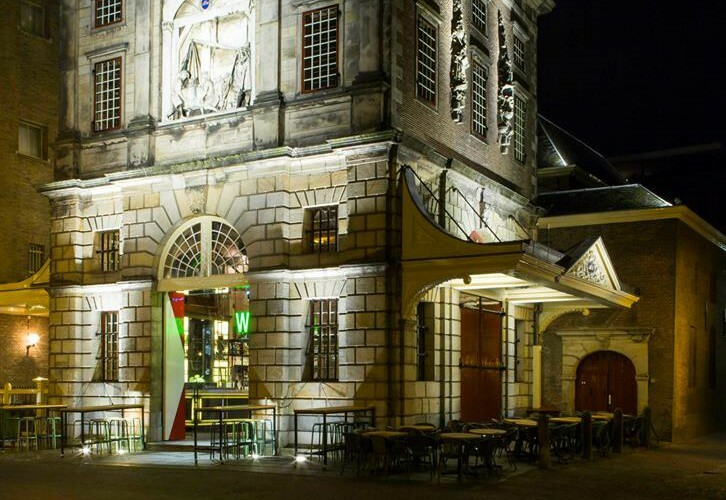 “De Waag” was reopened on July 9th, 2015. Leiden works with an Illumination note (‘verLEIDEN met Licht’) to make the city more attractive for inhabitants and visitors. Highlights in the city, such as the Academiegebouw, the Pieterskerk, the Zijlpoort and the Sterrwacht will literally be highlighted. De Waag is one of those ‘highlighted’ buildings. Beersnielsen worked in cooperation with DEP.